Key Club is the largest and oldest service organization for high school students! It is a student-led organization that teaches leadership through service. Key Club International is sponsored by Kiwanis International. Key Club assists Kiwanis' in carrying out their mission of serving the children of the world. Local Key Clubs are sponsored by local Kiwanis clubs. The first Key Club was formed in Sacramento, California in 1925. Key Club now has more than 250,000 members in 5,000 clubs in 30 countries. Why should YOU Join Key Club? 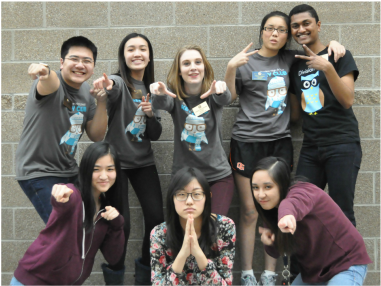 Skyview High School Key Club is part of the Pacific Northwest District (PNW) of Key Club International. In the PNW, we are part of Division 45, Our mascot is the owl. We meet every 2nd and 4th Tuesday after school in Room 802B, unless otherwise posted. 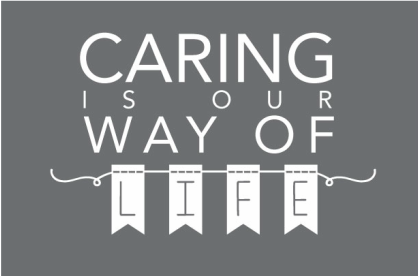 Skyview Key Club helps the community through service and strive to help the people in the community and the world. What Countries is Key Club in? 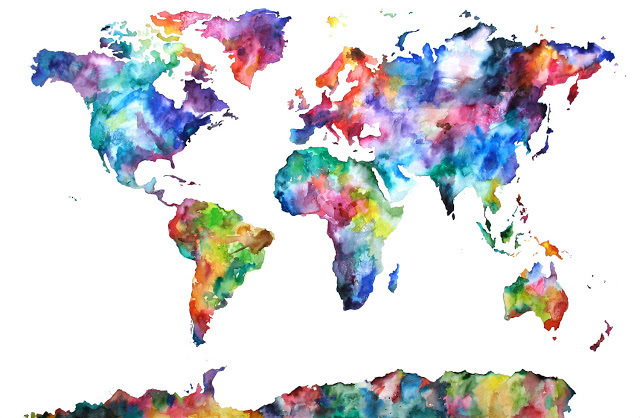 Key Club is in over 37 Countries! leadership, character building, caring and inclusiveness. •To develop initiative and leadership. •To provide experience in living and working together. •To serve the school and community. •To cooperate with the school principal. •To prepare for useful citizenship. •To give primacy to the human and spiritual rather than to the material values of life. •To encourage the daily living of the Golden Rule in all human relationships. •To promote the adoption and application of higher standards in scholarship, sportsmanship and social contacts. •To develop, by precept and example, a more intelligent, aggressive, and serviceable citizenship. •To provide a practical means to form enduring friendships, to render unselfish service, and to build better communities. •To cooperate in creating and maintaining that sound public opinion and high idealism which make possible the increase of righteousness, justice, patriotism, and good will. CMH Hospitals is a nonprofit organization that raises money to benefit hospitalized kids while increasing awareness of its member hospitals. Key Club is involved by fundraising to support the children and helping out at local CMH hospitals through service projects. March of Dimes improves the health of babies by preventing birth defects, premature birth, and infant mortality. For decades, Key Club members raised thousands of dollars annually through various programs, including collecting change, holding dances and taking part in March of Dimes’ signature event, March for Babies. UNICEF is the only organization in the United States that is dedicated exclusively to children by assisting with community-based services in primary health care, basic education, and safe water and sanitation in more than 150 developing countries. Key Club participates in Trick-or-Treat for UNICEF and is currently helping with The Eliminate Project.